Thanks to all who came to Saturday’s forum. You can watch videos from the forum thanks to 360 North and Alaska Public Media. Alaska’s Fiscal Situation in Four Graphs by Gunnar Knapp. Here’s My Proposal Session handouts. 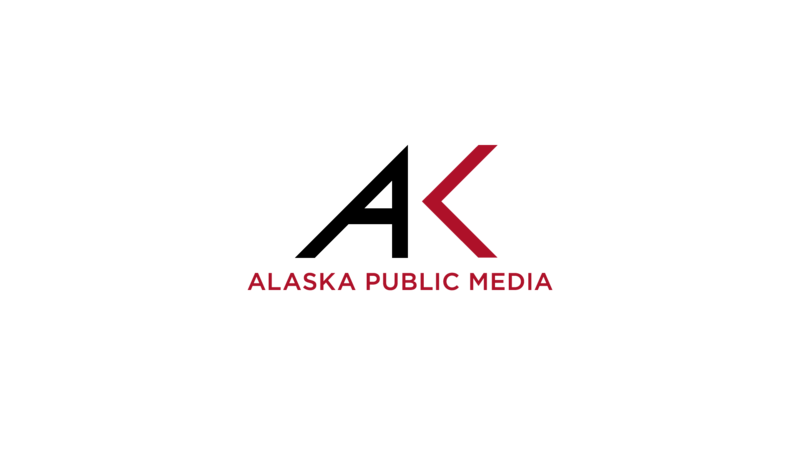 Alaska’s Fiscal Frontiers on KTVA hosted by Rhonda McBride. Impacts of fiscal options: expected effects of fiscal options, including not only the savings or new revenues they might generate, but also their short and long-term effects on the economy. Fiscal packages: Combinations of fiscal options which could balance state spending and revenues over time, and their combined impacts on the economy, industries, and individuals. Specific proposals will be presented to address our fiscal challenges. Implementation strategies: How and when the different fiscal options could be implemented, and the institutional and political challenges in doing so. 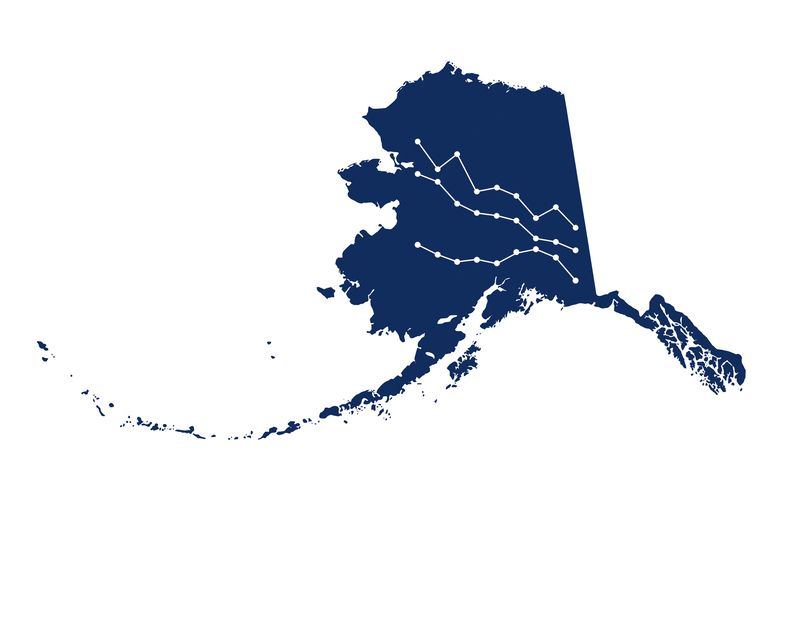 Advance citizen involvement in the conversation about Alaska’s fiscal and economic future. 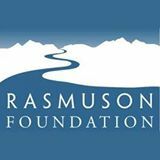 This forum is the latest of more than a dozen events that Alaska Common Ground has held on the fiscal challenge in the past quarter century.